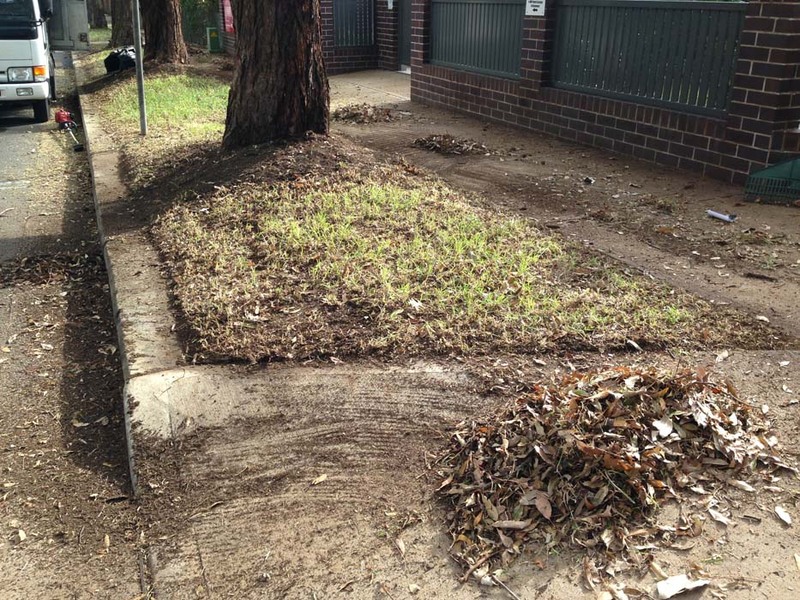 If you haven’t gotten around to it already, now is the time to sort your yard out. 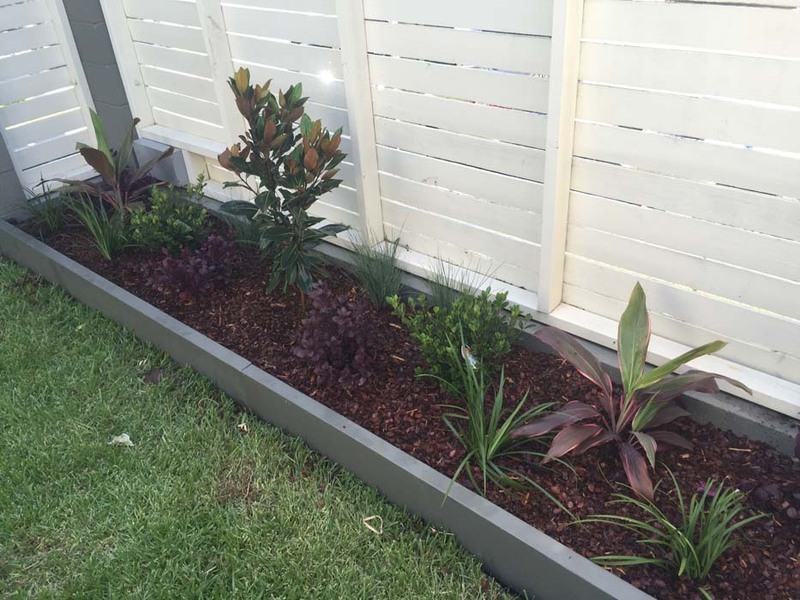 The weather’s starting to turn – so if you can get stuck into it now, you can avoid working in the extreme Brisbane summer temperatures, and create a lush and lovely space to entertain your family and guests over the holidays. 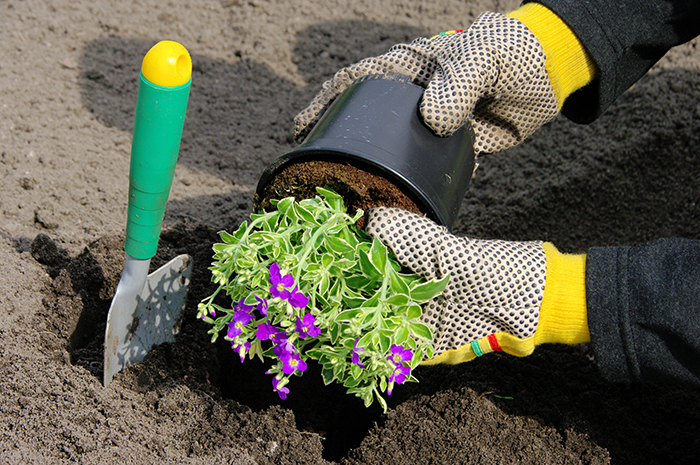 You might have had a reprieve from gardening over the cold months, with most plants (including weeds) in various degrees of hibernation. 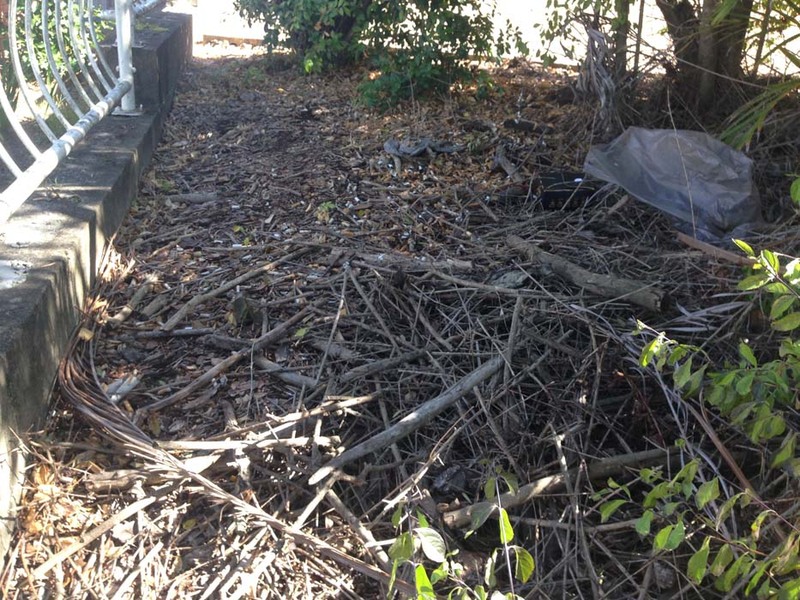 But the last few months of spring have been very warm, even for Brisbane, bringing with them a plethora of new growth—a lot of it unwanted. 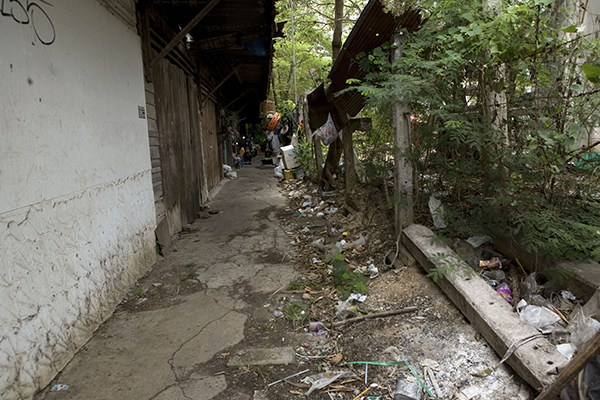 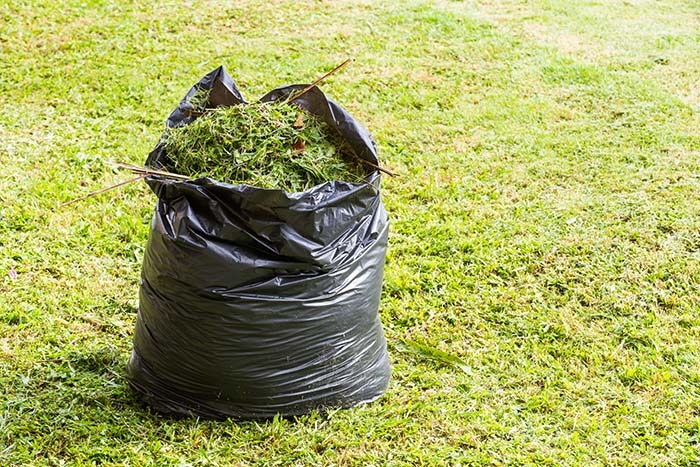 If you can’t manage to spare the time, or cleaning the garden in the rising heat doesn’t sound appealing right now, call some professionals who will clear your yard and remove rubbish for you. 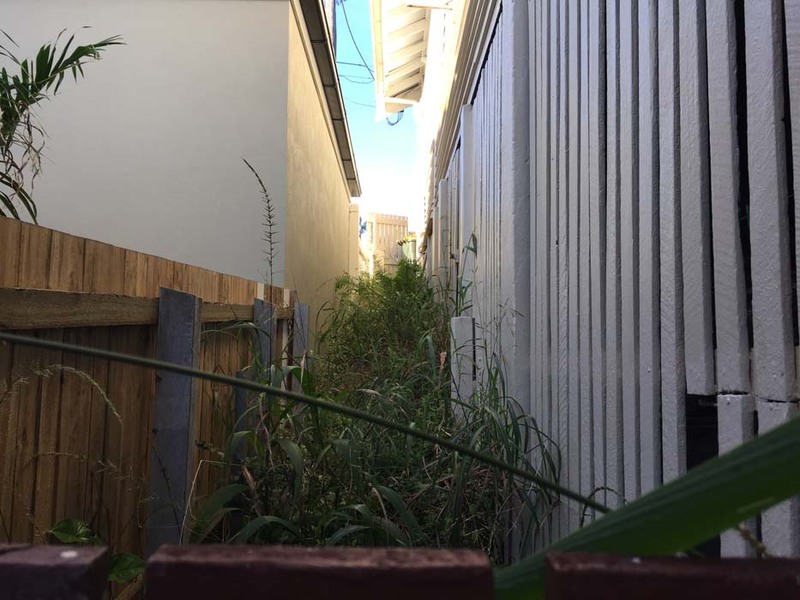 The expense is worth it—whether it’s to create a space for your family and summer entertaining, or simply to protect your home against whatever vicious surprises the Brisbane summer has for us this year. 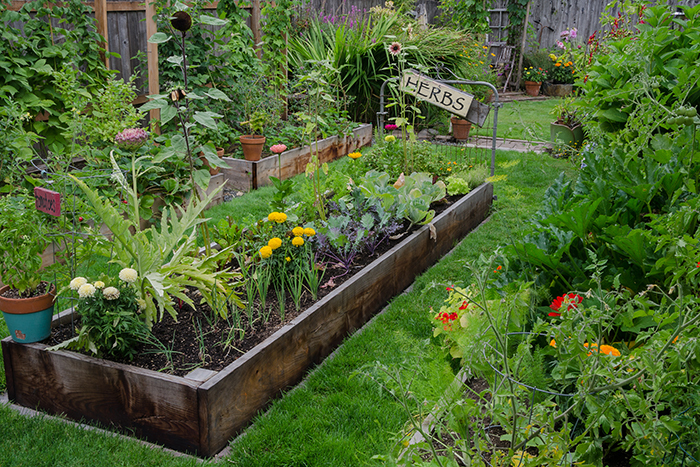 Managing weeds and nasty noxious growth in your garden and on your lawn isn’t just about removing weeds: it’s about smarter gardening. 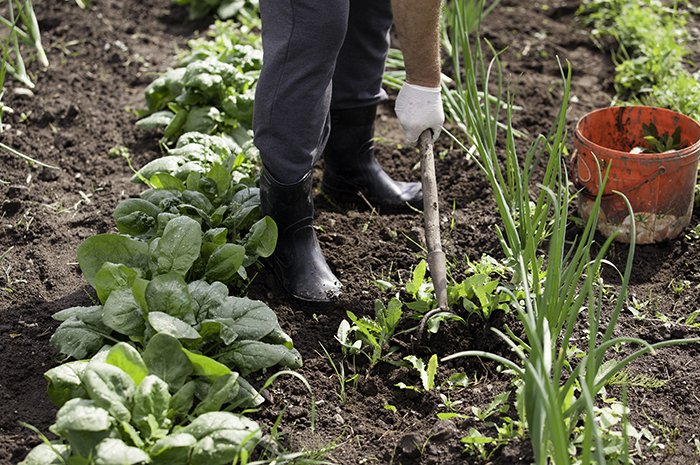 Brisbane weather can take a lot out of your garden, so mulching and fertilising are great ways to prevent weed growth and keep your garden attractive and thriving with health. 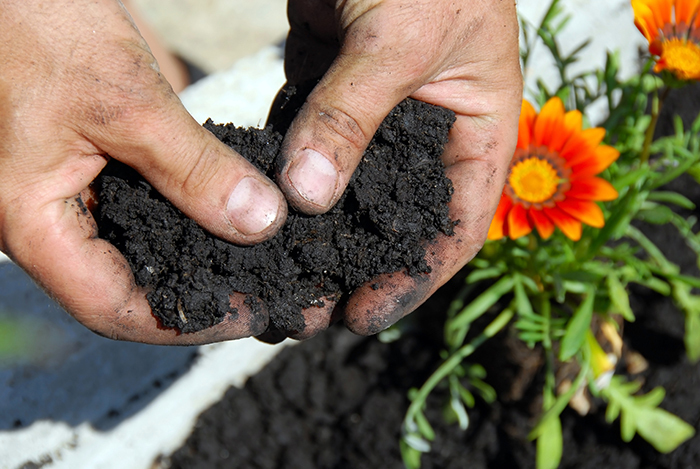 Although it’s best to fertilise and mulch garden beds, trees and plants when the at the beginning of spring, there’s still time to do it now: just remember to water well before and after fertilising to help the nutrients soak right through the soil, and use low-phosphorus formulation for sensitive native plants. 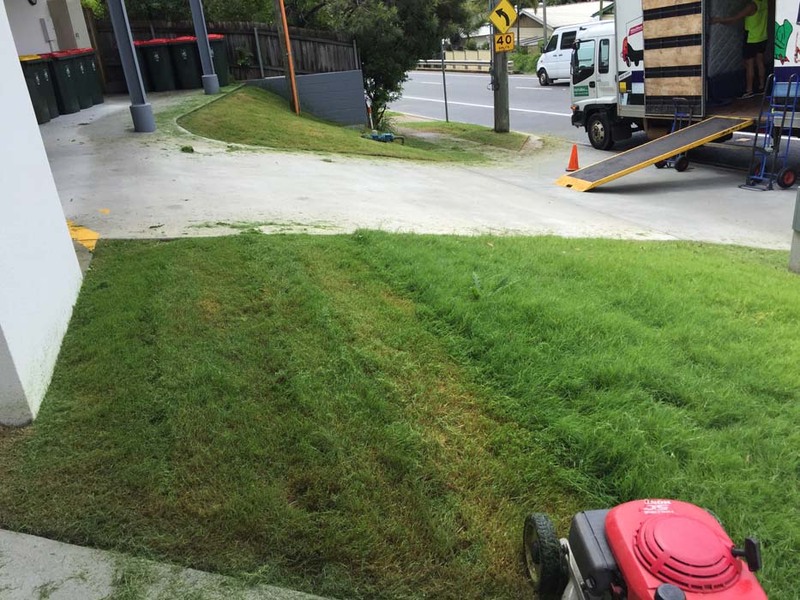 Fertilise your lawn as soon as you can, to give it a head start before the hottest weather starts, and to avoid diluting nutrients or washing them into waterways in the heavy summer rains. 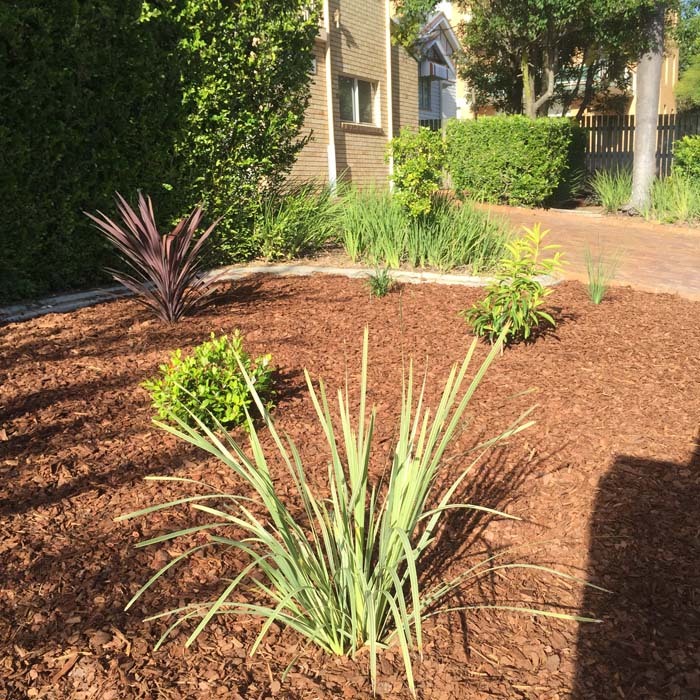 There are lots of mulches specifically designed for Queensland gardens, derived from nutrient-rich sugar cane, lucerne, peat moss, and pine bark – good old blood and bone and manure will go a long way too. 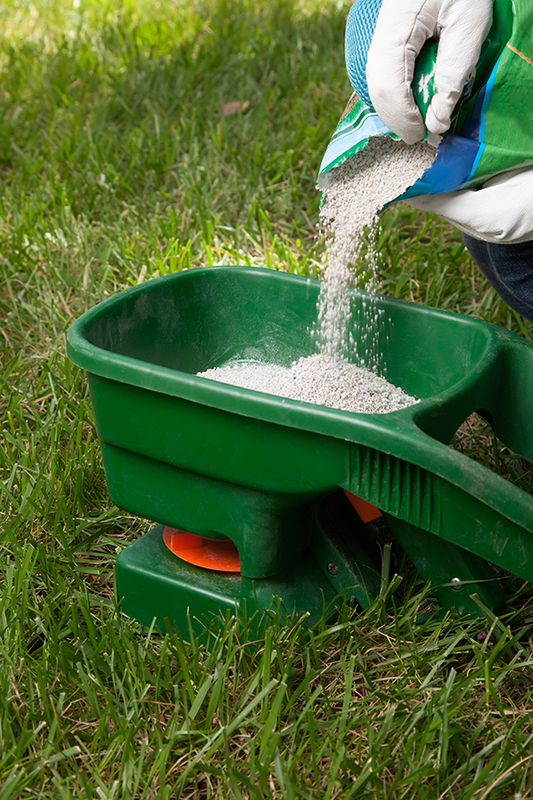 And ask your garden professionals about the best fertiliser for your lawn: the right blend will reduce your need to water as often, and even protect against pests and weeds, helping you to maintain a thick and lush sward throughout a steaming summer. 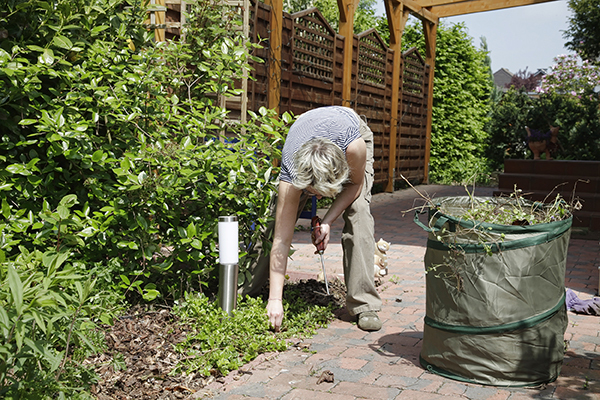 And don’t forget to top up your freshly tended garden with water: soak your lawn infrequently but deeply, and your garden beds lightly and often; and always water in the morning or evening, avoiding the hottest parts of the day—without watering too late and causing mildew. 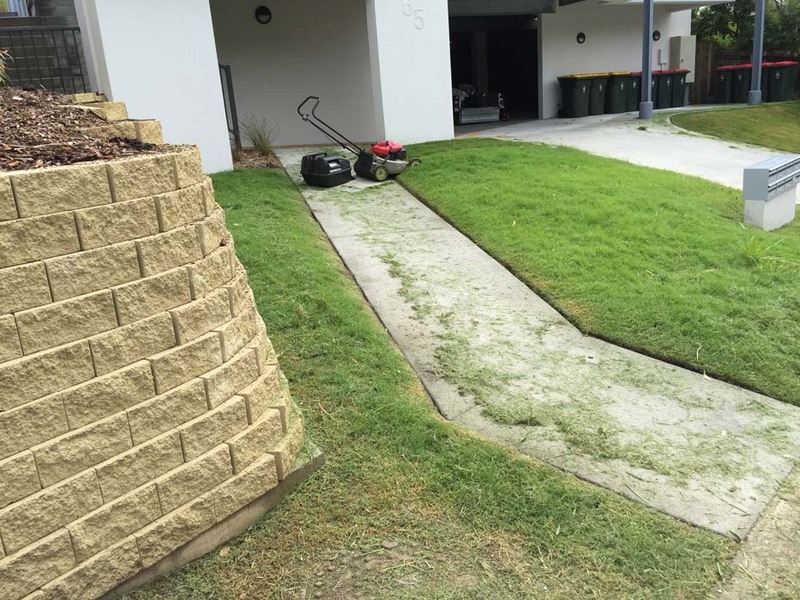 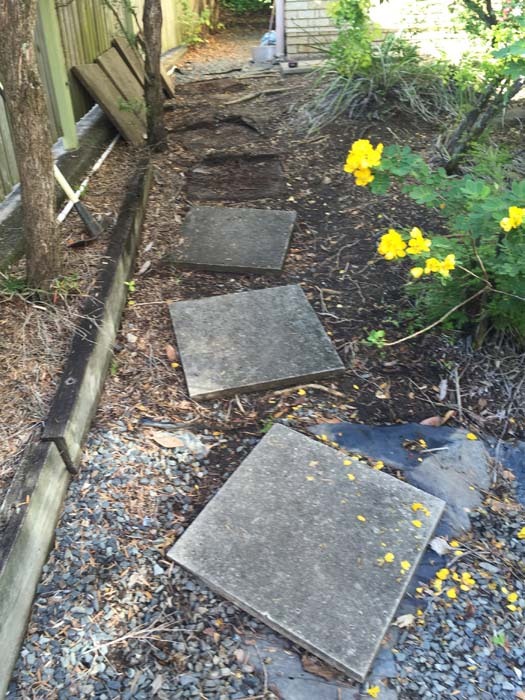 Controlling nasty weeds, diseases and pests is essential in summer gardening: Brisbane lawns and gardens are always a target for weeds, pests and diseases that love the summer heat. 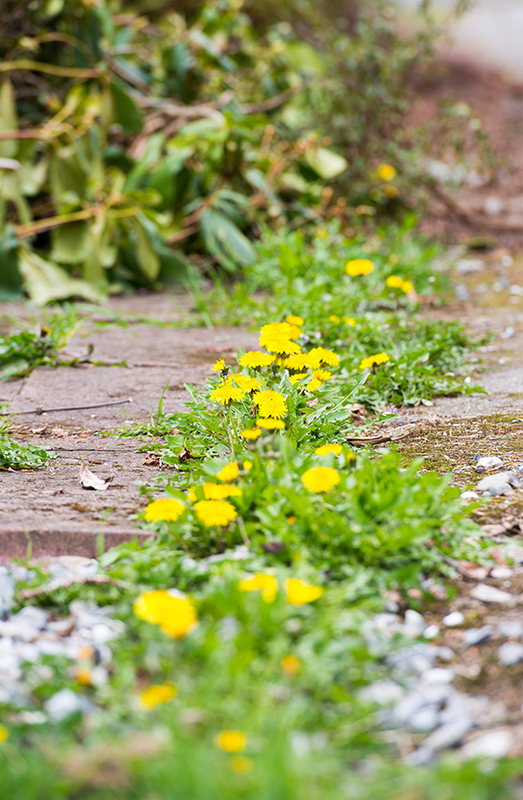 You might consider using selective or non-selective herbicides to control and prevent weed and pest infestation on your lawns and in your garden beds, or stronger chemical treatments if you need a fast and heavy-duty solution – but always get well-informed advice from a garden professional before using any new products, to make sure they’re right for your garden. 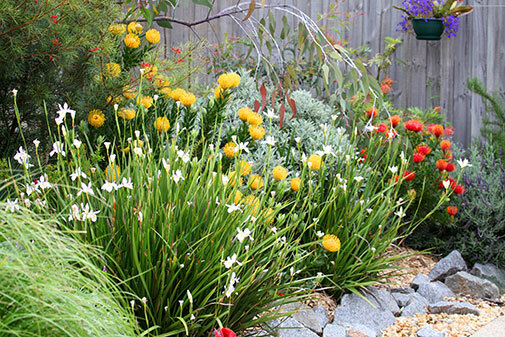 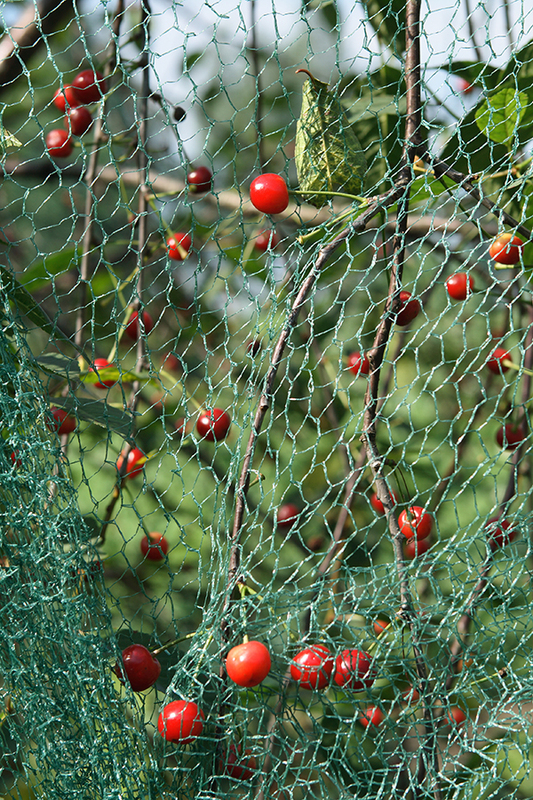 The silly season is approaching fast, but there’s still time for garden makeovers. 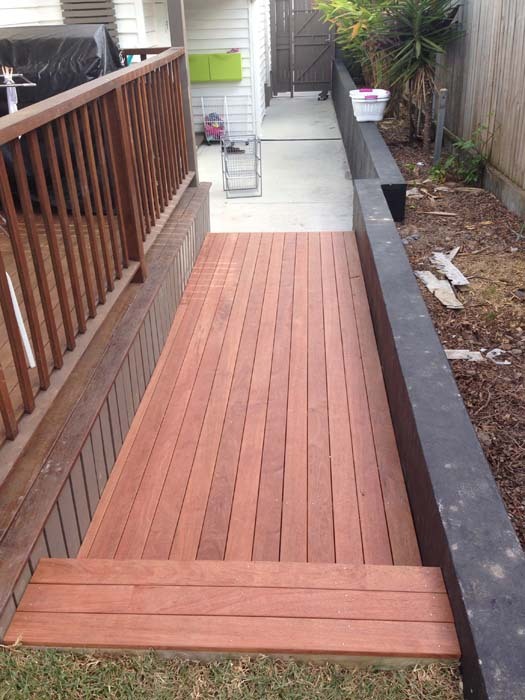 Brisbane Christmases wouldn’t be the same without BBQs and backyard cricket—and the good news is it’s never too late to create a gorgeous entertaining and play space in your yard. 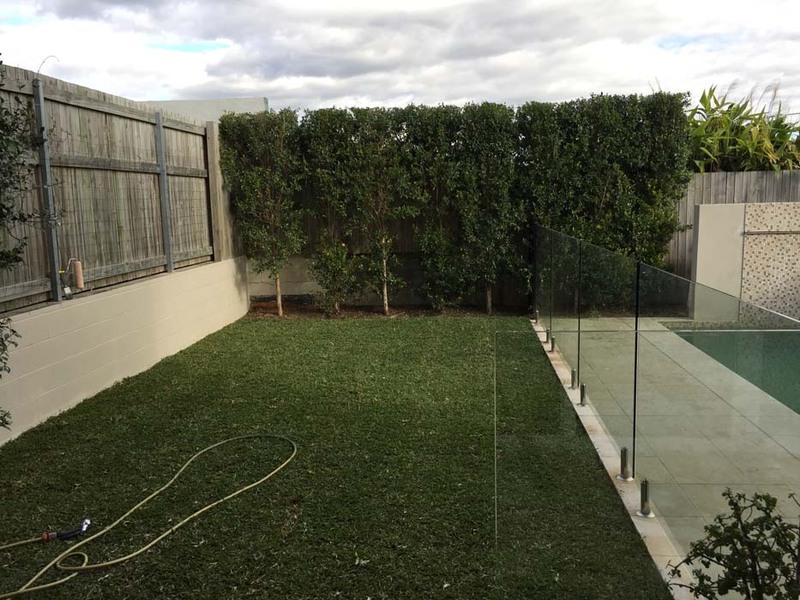 With some savvy design and a just bit of elbow grease, you can transform your garden into the alfresco dining area or cricket pitch you’ve always dreamed of having for the holidays. 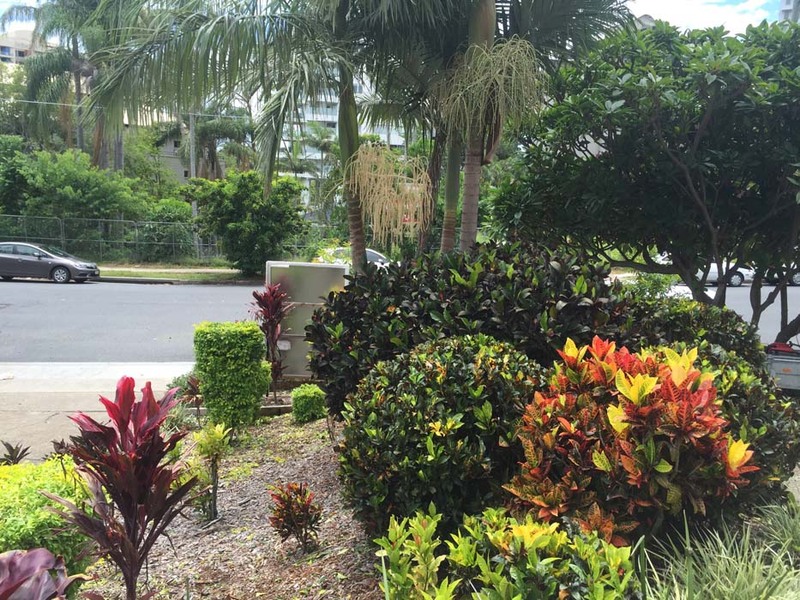 But if you’re not confident about planning a functional and beautiful garden, or you simply don’t have the time or the inclination, call a garden professional who can advise you on the best hard and soft landscaping solutions for your yard. 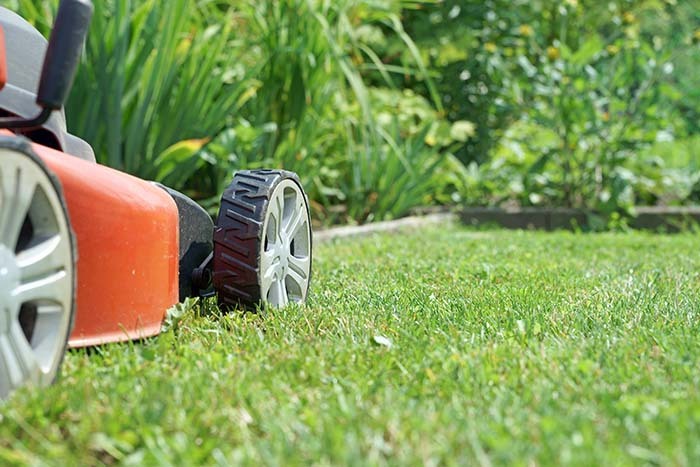 Circle Maintenance’s experienced garden professionals can help you with all your preparations for summer – whether it’s mowing, clearing, rubbish removal, or complex landscaping and garden design—so if you need some help to create a luxurious green space for your family’s summer relaxation, give us a call. 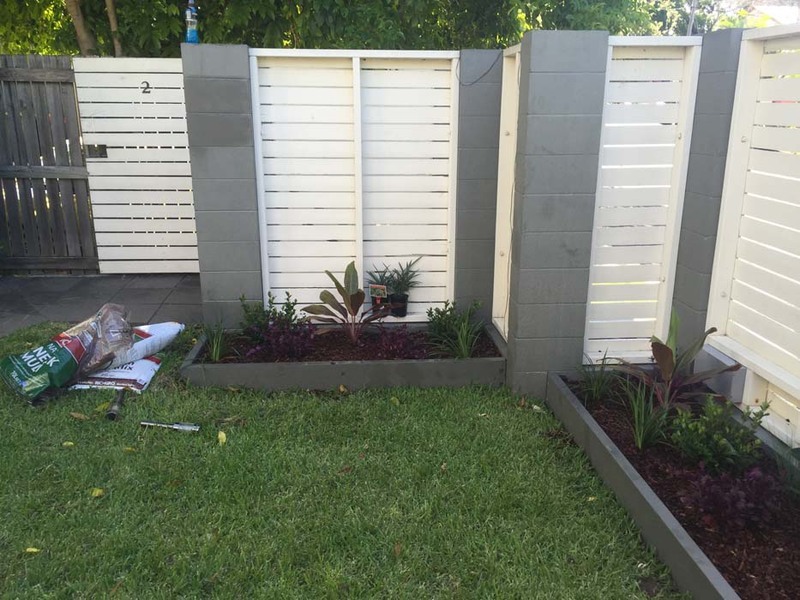 We’re always ready, with good advice and high-quality service, to transform your yard into a gorgeous garden you can really be proud of.